This was designed by John Brownrigg in 1808. 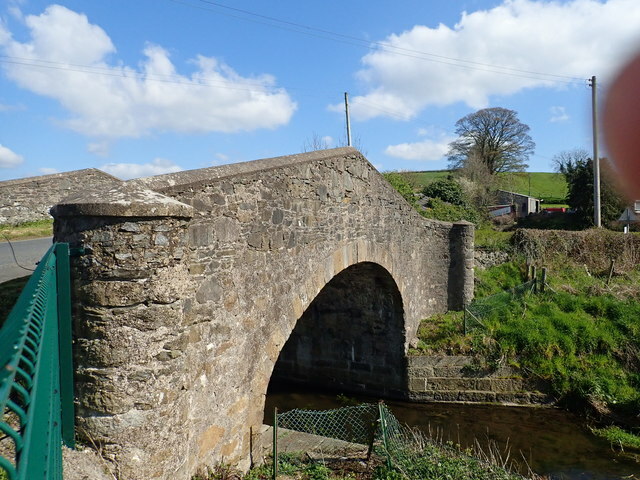 It carries the Carrickovaddy Road eastwards across the Canal and leads to the boundary between South Armagh and South Down. © Copyright Eric Jones and licensed for reuse under this Creative Commons Licence. This page has been viewed about 5 times.